This week our guest is Thomas Youngblood of Kamelot. 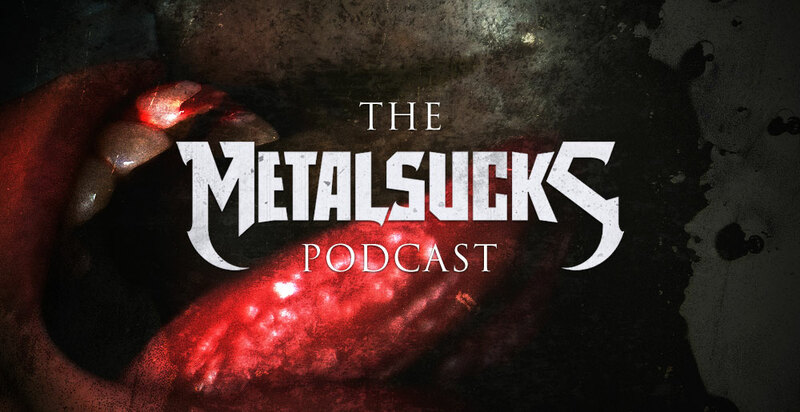 We discuss their new album The Shadow Theory, how Lauren Hart of Once Human (who guests on the new record) performed her first show with the band opening for Iron Maiden, how Kamelot made it into the Olympics, recent lineup changes, the reason he choose to film in the Netherlands for their upcoming live DVD and more. Petar, Brandon, and Joz get super excited about the recently-announced sequel to The Devil’s Rejects, talk about Crematory’s drummer bullying his fans into buying their record and speculate what a solo show by Clown of Slipknot might look like.